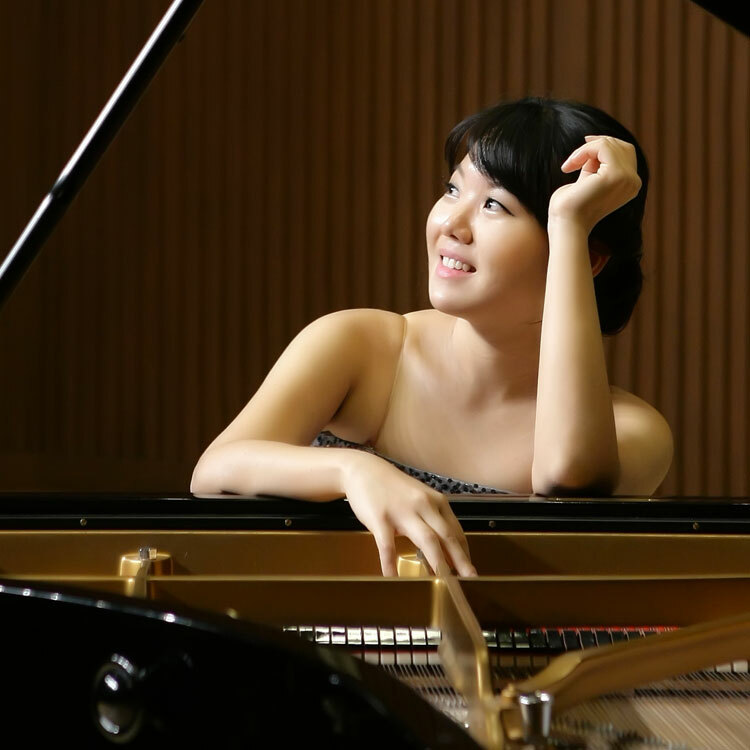 Inyoung Kim received her Bachelor degree from Seoul National University with SNU Superior Academic Performance Award, and holds a master’s degree from New England Conservatory, where she studied with Alexander Korsantia and was placed on the Dean’s List. Currently, she is pursuing a Doctor of Musical Arts degree at Cincinnati College-Conservatory of Music under the tutelage of Awadagin Pratt as a full-scholarship recipient. Kim has won top prizes at many competitions in the United States: the Dallas International Piano Competition, the Texas State International Piano Competition, the New England Conservatory Honors Competition, the American Franz Liszt International Piano Competition, the George Gershwin International Music Competition, the Ohio International Piano Duo Competition, and the CCM Chamber Competition. Additionally, she has won numerous competitions in Korea such as the KookMin Journal Competition, Teenager Piano Competition, Kumho Young Artists Concerts Series Audition, Music Journal Competition, SamIk Piano Competition, SunHwa Chamber Competition, Korea Piano Duo Association Competition, Music Educational Journal Competition, among others. Recent activities include performances with Utah Philharmonic Orchestra, Coeur D’alene Symphony, Round Rock Symphony, etc. She has received masterclass instruction from internationally acclaimed artists such as John Perry, Boris Slutsky, Olga Kern, Yong Hi Moon, Yoshikazu Nagai, Kevin Kenner, Paul Schenly, Robert MacDonald, Enlico Elisi, etc.